The Premier Provider of HVAC Equipment and System Solutions. SVL, Inc. is a Midwest equipment manufacturer’s representative providing HVAC solutions to scale for over 50 years. Striving to provide premier solutions that integrate into every project. Through humble beginnings and maintaining a small business mentality, SVL knows the value of customer relationships. Which is why they go the extra mile to exceed expectations. As you work through the design, selection, installation and operation processes, SVL will guide you every step of the way. When you work with SVL you are One Team with One Mission. 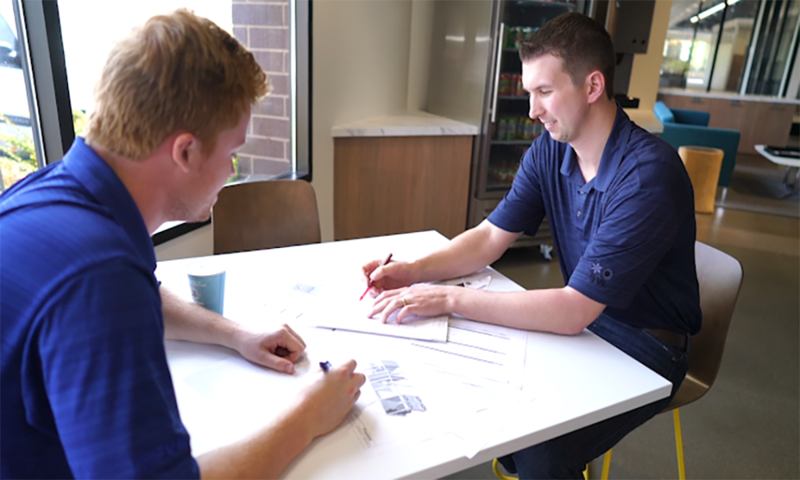 Since 1967, Our Sales Engineers are experienced at providing engineering solutions tailored to projects of all sizes. SVL’s sales engineers work closely with consulting engineers, contractors and end-users to optimize equipment, applications and selections. 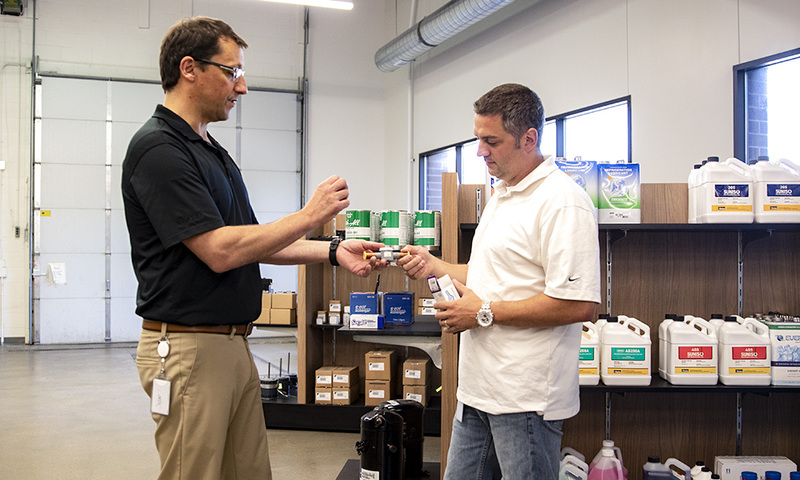 SVL’s highly experienced field service teams in Minnesota and North Dakota inspect, test, start, diagnose and perform preventative maintenance, warranty and repair service on all brands of equipment. We also offer 24-hour emergency services. 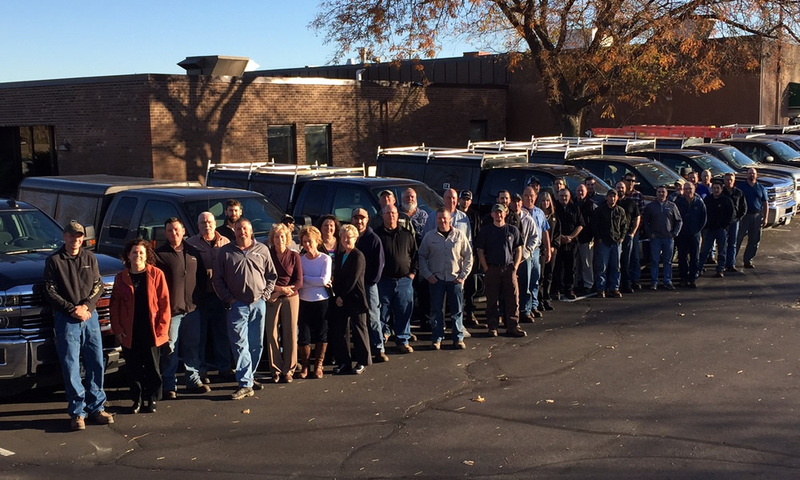 SVL’s highly experienced HVAC replacement parts team has over 100 years of combined experience finding common or hard to find parts. We provide replacement parts for our full lines of HVAC products, including obsolete equipment.